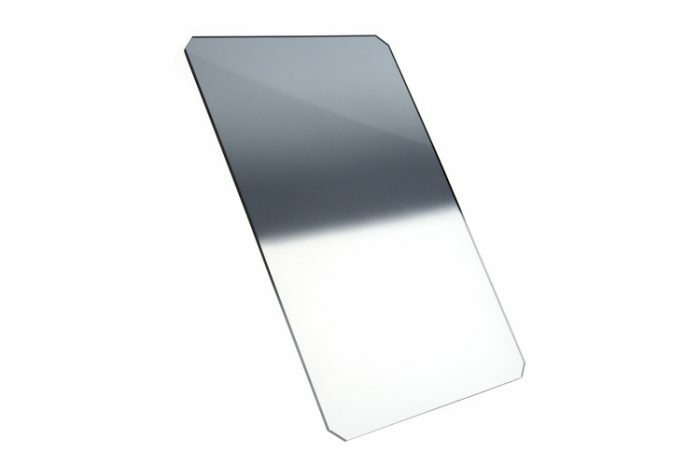 Formatt Hitech 100 Reverse Grad filters produce a grey neutral tone and are used in photography to reduce light, enabling more control over exposure and depth of field without affecting color contrast. ND Grads are clear in the bottom half of the filter with a gradual transition to the ND effect in the top half. 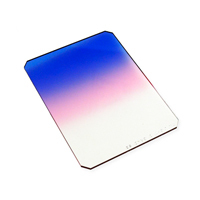 Formatt Hitech 100mm Reverse Grads are specialty filters designed for shooting sunrise and sunset where the highest luminance is near the horizon line. The reverse grad features a hard transition in the center of the filter (similar to the hard edge grad) but reduce in density toward the top of the filter. 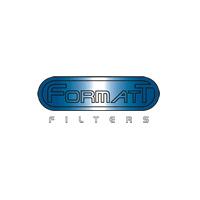 Formatt Hitech 100mm Reverse Grad filters are made from the highest quality 1.5mm optical resin. Lee Seven5 filters are 75 x 90mm. *Lee Seven5 Black & White Filters are a special order item , usually despatched by Lee within 4-6 Weeks.